My family was one of the first sixteen families to move onto the new council housing in Ushaw Moor in January 1947. To move from 29 Harvey Street in New Brancepeth into 38 Victoria Court, Ushaw Moor, was a cultural shock even at eight years old. An indoor flush toilet, hot and cold running water and a bath was truly out of this world. It was like winning the Lottery. The first sixteen families were housed in the last four and the first eight numbered houses in Whitehouse Court. We were housed in the last numbered four houses in Victoria Court. 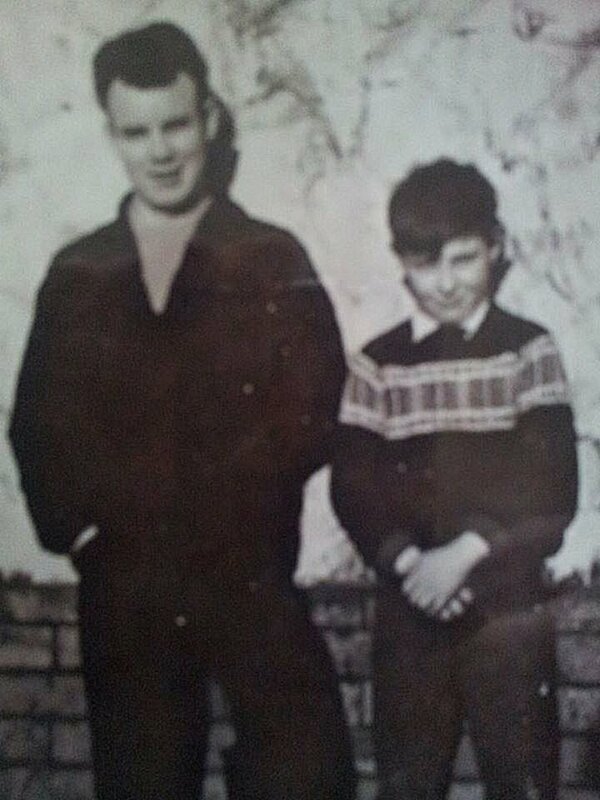 I could write a book about those early years in Ushaw Moor but people would not be interested. I find it odd that people do not write their memories for future generations. The first winter there was horrific. I remember waking up to find the snow drifted up to the bedroom windows. The country was at a halt for a number of weeks but the enjoyment from the snow was great for an eight year old. I watched fields being eaten up by housing as the whole of the estate was built up over the next ten years, Oakridge Road up to Ash Avenue, was the second phase, people were housed in decent housing from the colliery rows. Progress was made in strides then, everything was new and exciting after the austerity of the war years. The end of rationing, St. Josephs school and Church, the Store on Durham Road, the freedom to roam down the beck, and the companionship of boyhood friends made life happy. 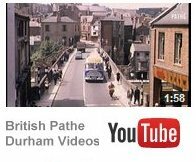 My Dad died in September, 1947, in the County Hospital at the top of North Road in Durham. This was a huge blow but my Mam, God Bless her, took over the responsibility of raising her five children and made a fantastic job of it. Many happy memories. I hope someone reads this and adds their own memories. via Memories of Ushaw Moor: Family Life. Further memories take me back to the chestnut shop on Oakridge Road owned by the hugely popular Cathy Donaldson who used to be the beneficiary of many a deerness schoolboys dinner money. It is worth noting that in the late 80’s early 90’s the five a day theory was not yet in force so a bag of ‘kopp kopps’, some ‘choc …lick’ and ice pops/jubilees were generally acknowlegded as part of the staple diet for the ushaw lad of the time. It’s little wonder not many of us went on to play for England or become international athletes given such a diet ! That said we used to love setting the football up on the green near Lilac Park using 2 coats and would entertain ourselves for hours on end, the biggest danger on the pitch being dog poo, some of which was white and is now strangely extinct !